Miss World is one of the oldest running international beauty pageants. It was started in the United Kingdom by Eric Morley in 1951. 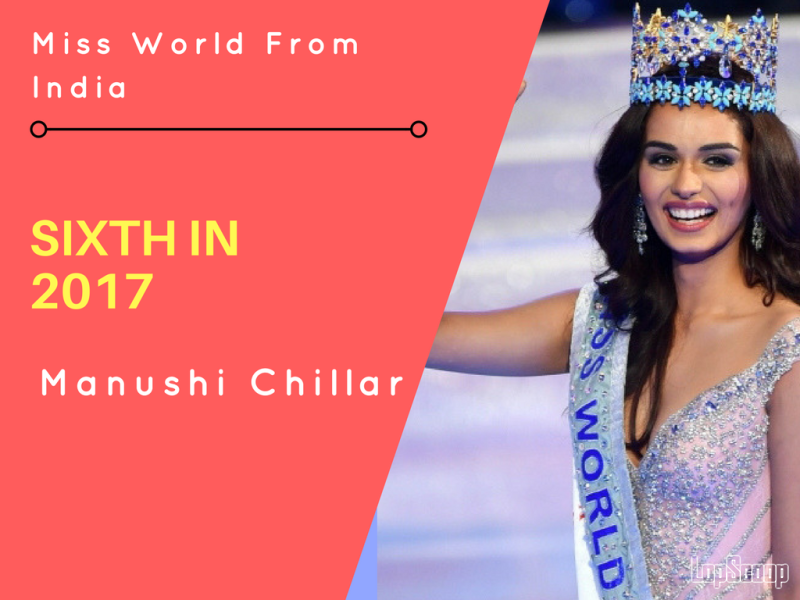 After a dry spell of 17 years for India at the top pageant contest, Manushi Chillar won the coveted Miss World 2017 at a grand event in China. Chhillar was asked which profession according to her deserved the highest salary. 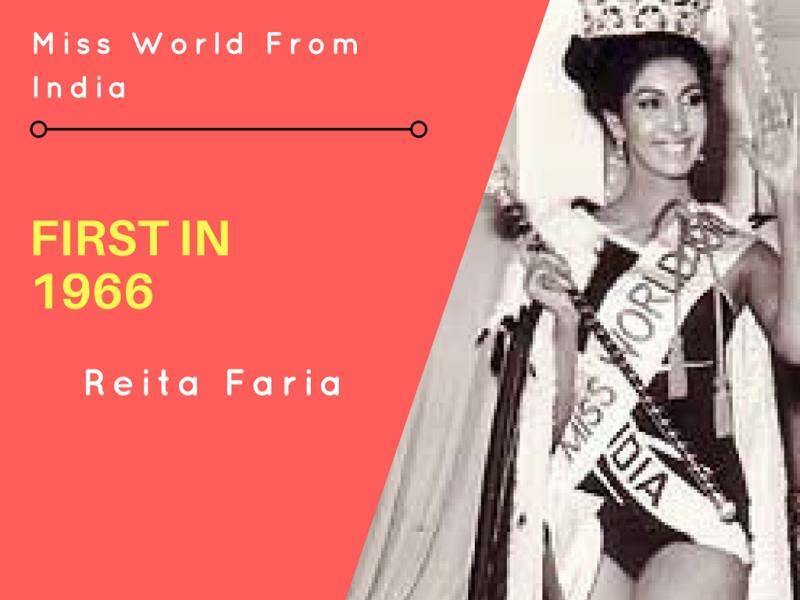 She was the first Indian to win Miss World title for India. She also became the first Asian woman to win the event. The famous Bollywood actress won the title in 1994. She was an architecture student when she won the title. 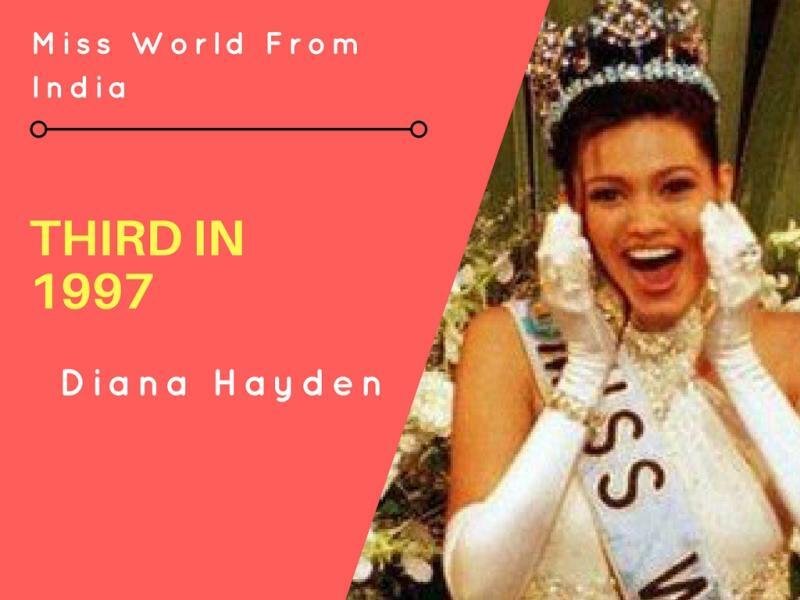 She won the Miss World pageant in 1997 at the age of 24. She has also won the title Femina Miss India in 1997. She is the winner of Miss World 1999. The famous model and actress has worked in the entertainment industry. She is also engaged in social and charitable causes for the poor and unprivileged. Next on the list is the talented actress, Priyanka Chopra who has made proud India proud by winning Miss World pageant in 2000. She was a student of criminal psychology when she won the title. And the list end with Manushi Chillar who ends 17 years of drought for India at the international pageant by winning the Miss Universe 2017 title. We hope that divas of India will also make India proud in international event in future.